Feldenkrais Centre - Toronto – Offering Feldenkrais Method Classes and Workshops in Toronto Canada. 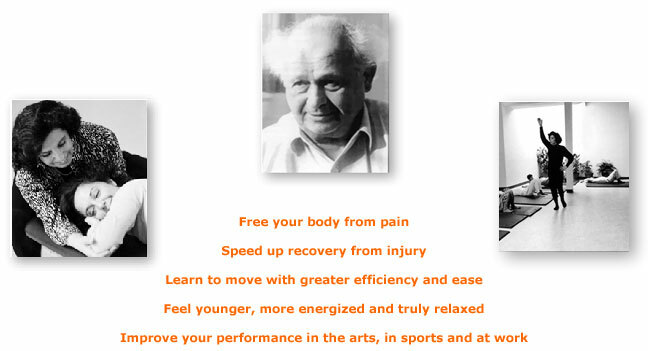 Welcome to The Feldenkrais Centre! 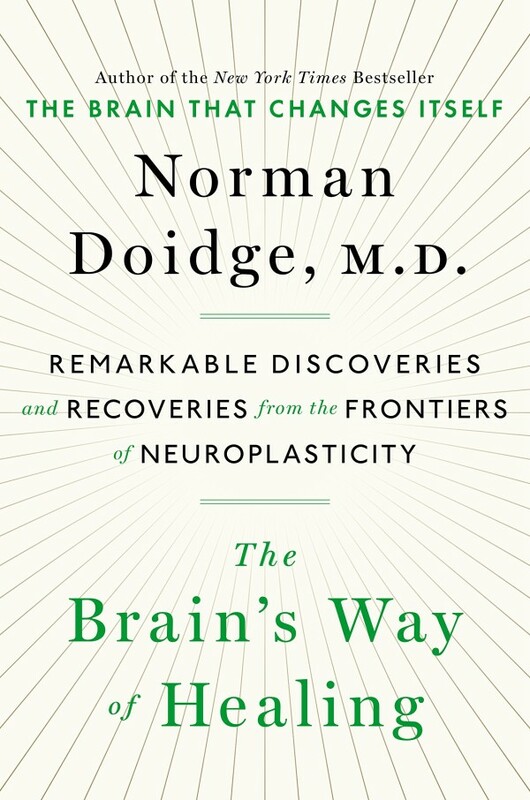 Experience the work featured in Dr. Norman Doidges New York Times Bestselling Book ‘The Brains Way of Healing’.